From a single person start-up to large multi-national corporations, REPUBLIC OF WORK creates a hassle-free flexible workplace experience. A workspace that inspires, and creates a community to inspire your best work. Dedicated Desk Membership gives you a space that you can really call your own - you work from the same spot everyday and you have the ease of leaving your screen, keyboard and work essentials at your desk in a secure office space. Dedicated Desk Memberships let you ground your business's home within an innovation hub that inspires your best work. 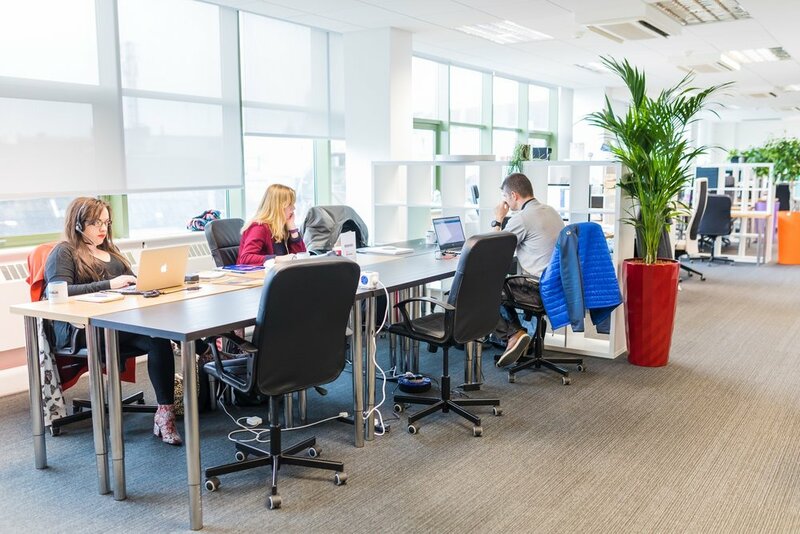 HOT DESK Membership is perfect for those who need flexible access to workspace, but not necessarily a private office, or even the same desk every day. With the Hot Desk plan, you’ll show up when you want, grab any open seat in the hot desk area on level 3, and start working. A new seat each day means new conversations and new connections, with the peace-of-mind of always having an outlet for your computer, not having to buy coffee, and access to the business lounge for informal meetings or the flexibility of being able to book a private meeting space on level 2. 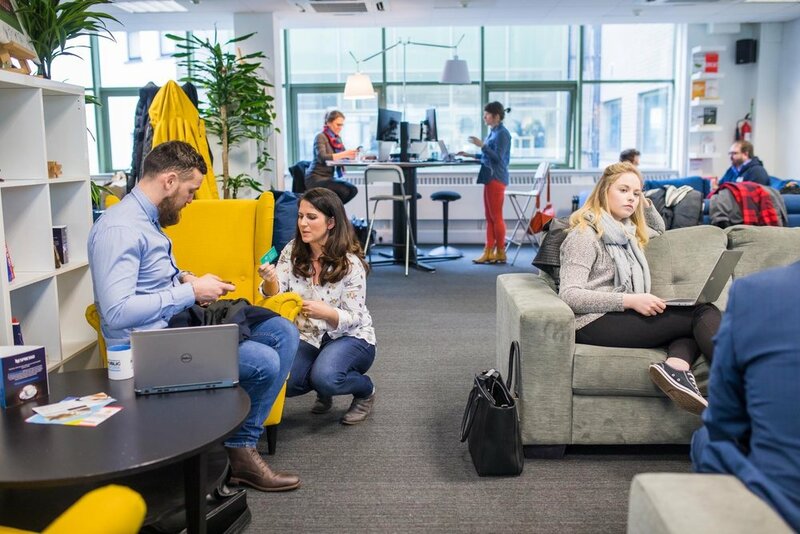 Our Flexi Membership will connect you with REPUBLIC OF WORK members and offer you the opportunity to build new connections. Giving you access to our members only events and our SLACK communication channel, it will make networking effortless and efficient.